Voici La mode is founded by Artemisia Panayiotou. The business operates out of a small shop in the old town of Nicosia providing ready made clothing and tailoring services. 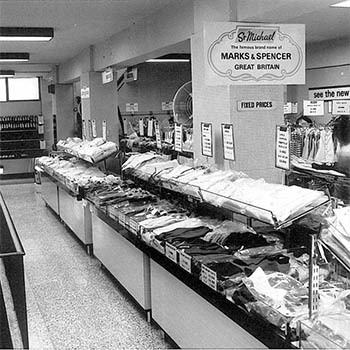 The collaboration with Marks & Spencer begins, with imports of clothing by the famous English brand. The inauguration of the innovative St. Michael (Marks & Spencer) shop on Makarios Avenue in Nicosia. The shop becomes the flagship of the business for 30 years. 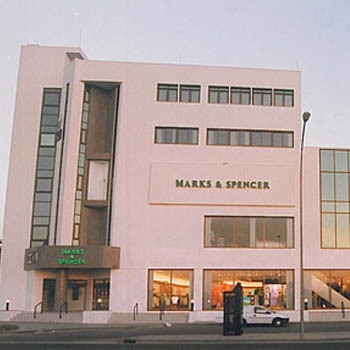 The opening of the Marks & Spencer store in Acropolis, which is today among the top 5 best-selling stores outside the UK. The first Cafe La Mode opened on the third floor of the M&S Acropolis store, to better serve Marks & Spencer customers, based on the same principles of service, quality and value for money. 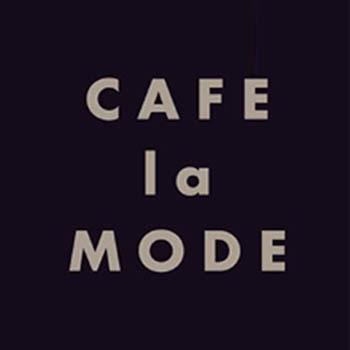 Quickly embraced by the public, Café la Mode has become a favoured venue for all the family. The opening of the first Celio store in Makarios Avenue in Nicosia. 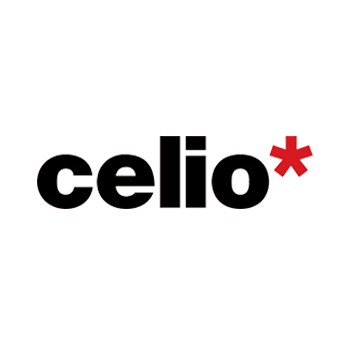 Celio was founded in France in 1985, and is currently represented with 850 stores around the world. Celio's philosophy mirrors that of the Voici La Mode Group, offering exceptional quality and value for money. It provides contemporary men’s fashion. 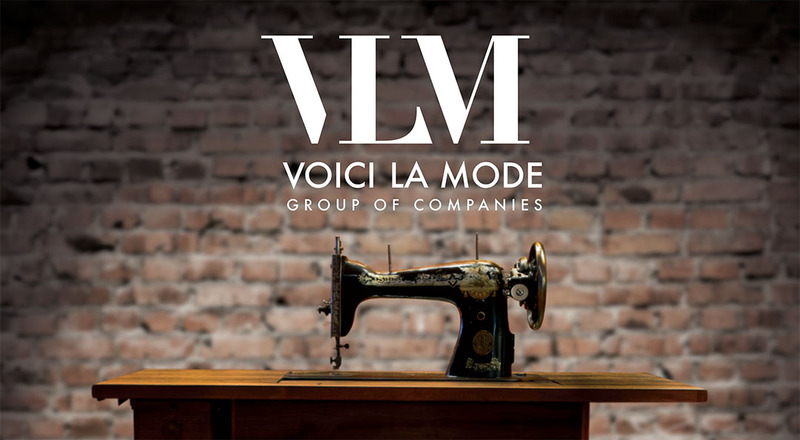 2010 is a very important year for the Voici La Mode Group of Companies, as it completes a successful 50 year journey based on principles and values which the Group has implemented in its relationship with its clients and society as a whole. 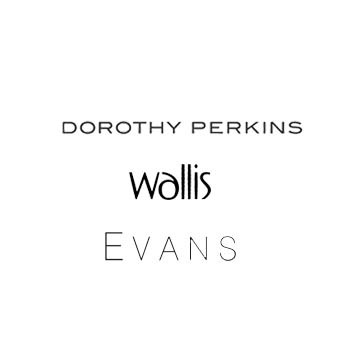 VLM takes over the Arcadia brands of Dorothy Perkins, Evans and Wallis with 5 stores all over Cyprus. Voici la Mode Group signs an agreement to be the new franchisee of Marks & Spencer in Romania taking over 3 stores in Bucharest. The Group is also looking to bring other international brands to the Romanian market. Today, Voici La Mode Group owns and operates 23 retail locations in Cyprus. It also operates 5 Cafe la mode restaurants in Nicosia. 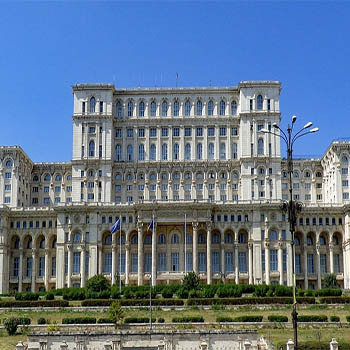 The group has recently expanded in Romania and operates 3 M&S stores in Bucharest. 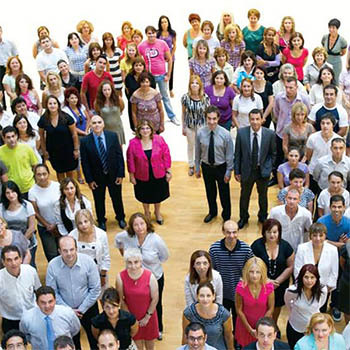 The Group employs more than 500 people. It actively supports the continued training of its employees to maintain high standards of customer service and offers attractive employee packages. The Group enjoys low staff turnover, with some employees having over 30 years service with the company. The VLM group is involved in a number of activities to fulfil their corporate social responsibility. Following this initiative launched by M&S UK in 2007, the VLM group helps to build a sustainable future for the environment and society. 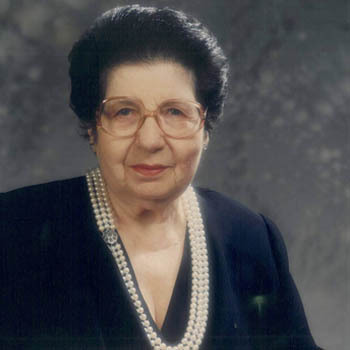 The Artemisia Panayiotou Foundation was founded in 2006 in memory of the late Artemisia Panayiotou and offer scholarships to students with restricted financial capability.